White metal frame by By Lassen in size A4. 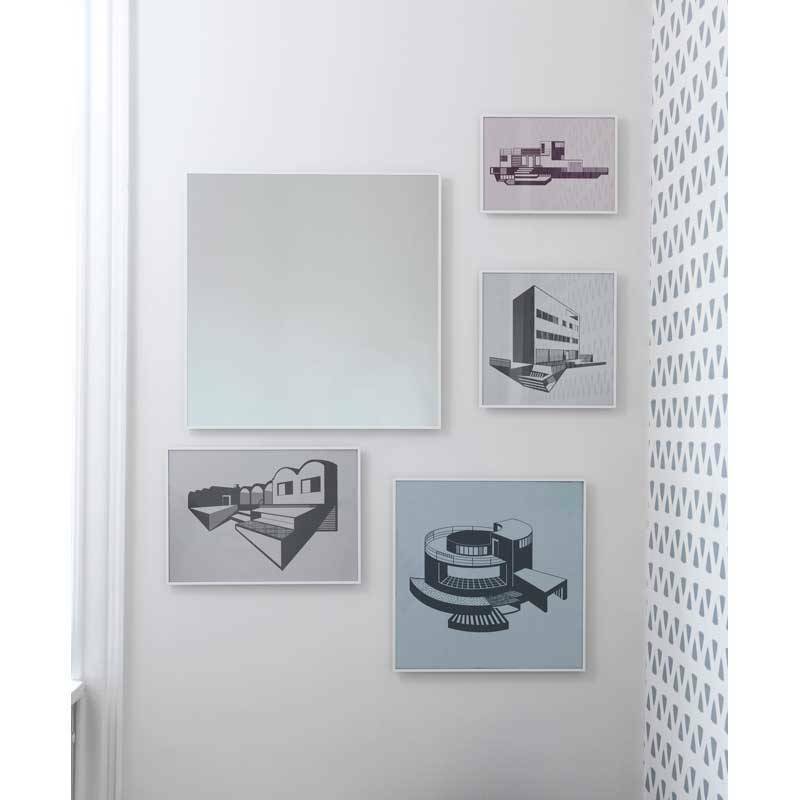 Illustrate is a beautiful thin frame and seems to float against the wall. The perfect frame in A4 format for By Lassen prints. Of course also suitable for another print or beautiful picture. The frame has an extra profile on the back so it seems to float against the wall. Beautiful thin edges, completely in line with the cubist forms of By Lassen. 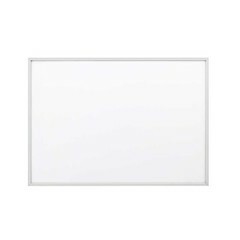 Minimalistic design with a slim edge, giving the framed item maximum attention.